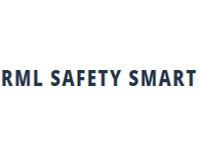 Complete Safety Management Ltd are local providers in the Safety Consultants category. Established in the 2013, we have 5 years of experience in Bay Of Plenty. Give us a call today!